Fromage Blanc "White Cheese" sometimes called Fromage Fraise "fresh cheese." After a month or so of researching and making this wonderful cheese it's easy to see what a great cheese it is to make at home. With more flexibility for the cooks and cheesemakers than many of the better known cheeses, it's now in our fridge on a regular basis. This is a cheese we should all get to know better. 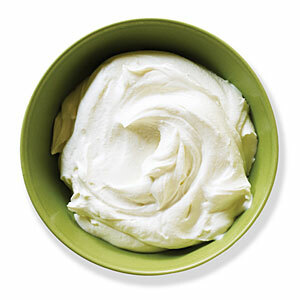 Fromage Blanc is a fresh, easy-to-make cheese of French origin. 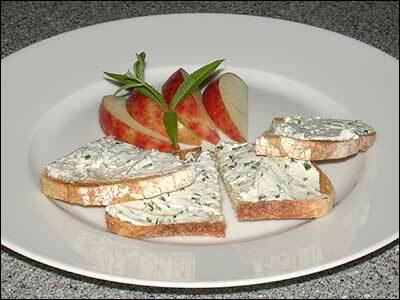 Its name simply means "white cheese" and it makes an excellent cheese spread when mixed with herbs and spices. It can also be used by itself as a substitute for cream cheese or ricotta in cooking. 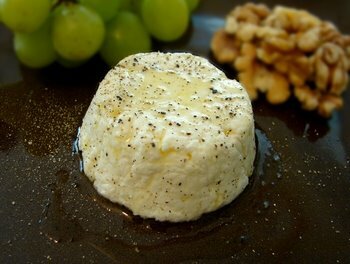 It can have the consistency of cream cheese with a fraction of the calories and cholesterol. 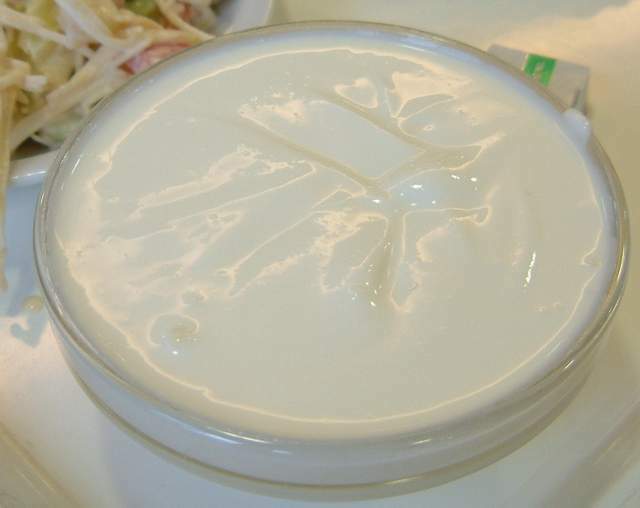 Or, be made to have the texture of sour cream or thick yogurt. You can also make it with either whole or skim milk so it can be as lean or as rich as you like. Fromage Blanc is the Chameleon of the cheese world. It can easily be made at home with one of our Fromage Blanc cultures and the best thing is that you can change the taste and texture so it's just the way you like it. To customize this recipe, simply vary the process changing the times or temperatures slightly, as noted at the bottom our recipe. It goes well with nuts, berries, spices, fruit, chutney, herbs, soups, breads, chilies, etc... A think Fromage Blanc can be spread on bread or crackers and a soft Fromage Blanc can be poured over fresh fruit. It's flavor can vary from sweet to tart, yes, it's quite the versatile cheese. 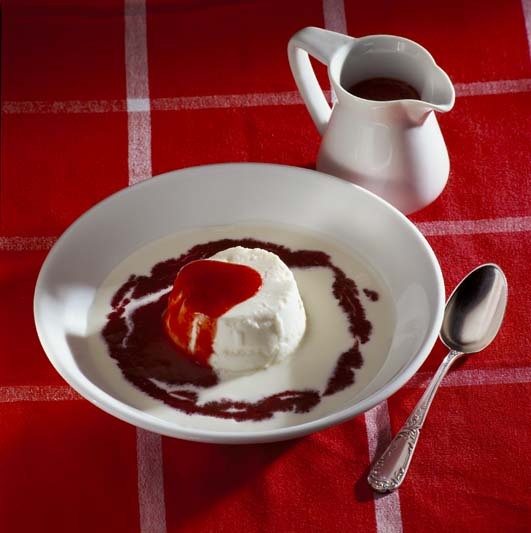 Fromage Blanc is prepared similar to Creme Fraiche, but is made with milk instead of cream for a lower fat. It is also more tart in flavor then Creme Fraiche but can be just as soft in texture so it's able to be used as a topping for soups and fruits or in other similar ways. Fromage Blanc is made from bacteria culture working at low temperatures with a bit of rennet added (included in our Fromage Blanc culture). The milk for this never goes above body temperature so it is great for anyone wanting to retain the full benefits from raw milk. Yogurt on the other hand is made from a bacteria combo working at higher temperatures, no rennet is added. It also needs to be heated well beyond body temperature to 185-190°F, thus destroying the natural flora and enzymes from raw milk. This process releases the whey proteins which can then be used for better texture and food value in the yogurt. Quark is another cheese quite often compared to Fromage Blanc. It's not as common in the US but is easily found in Germany and the rest of Europe where it's quite popular. This is very similar to Fromage Blanc and made at similar lower temperatures. The bacteria that are used for this are more aromatic and no rennet is used.